Is There Such a Thing as "Attempted Drug Possession" in Raleigh, NC? Is There Such a Thing as “Attempted Drug Possession” in Raleigh, NC? 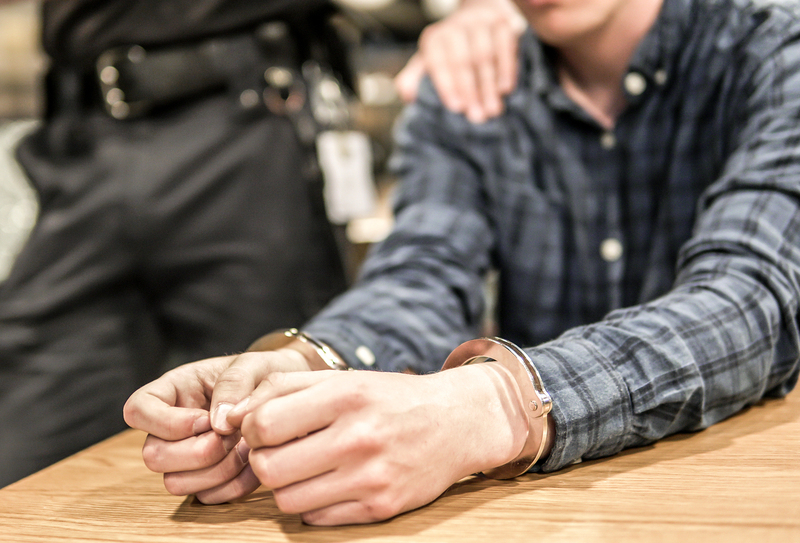 Drug possession as a charge can bring a number of outcomes depending on the type and quantity. North Carolina’s scheduling of drug severity spells out the penalties and specifics of the different charges, including possession. But what if you attempted drug possession? Here we’ll discuss the types of possession and what that may mean to you if you’re arrested and charged. The state uses categories to distinguish Controlled Dangerous Substances (CDS) and rate their seriousness. Included in the schedule are the substances used to create the drugs. The entire schedule is available, including the penalties for possession. Trafficking is different than possession and therefore carries much higher penalties. · Actual possession, in which the drug was on your person, you’re aware of it, the drug is readily available and you had the intent to use or dispose of it. For instance, you’re considered to be in actual possession if the drug is found in your pocket, in a wallet, bag, or another accessory. · Constructive possession, where you didn’t have actual possession, but you have intent and the capability to have control over the drug. This would include a drug in a car you were sitting and/or riding in, even if you were just a passenger and were not aware of the presence of the drugs. Larger amounts of marijuana, or anything that looks like it’s packaged for sale or distribution, can upgrade your charges to a felony called Possession with Intent to Sell or Deliver (PWISD). You could also be charged with drug trafficking. North Carolina’s drug laws, including possession and trafficking, are available in their entirety online.